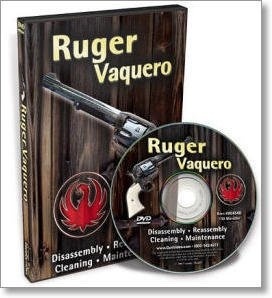 Master gunsmith Larry Crow from Competition Gun Works, shows you complete disassembly and reassembly of the Ruger Vaquero along with cleaning and maintenance tips to keep your Ruger running strong. Larry shares his expertise and shows you everything you need to know about this magnificent gun. 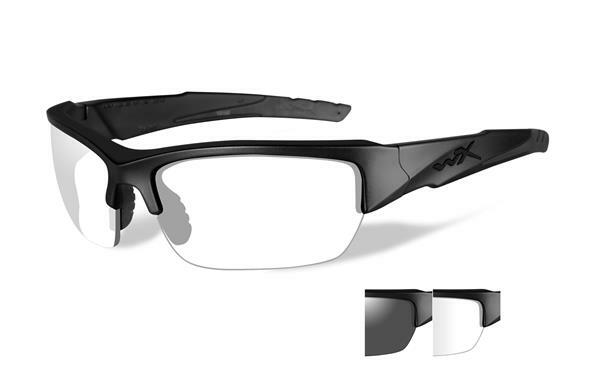 If you own a Ruger Vaquero or a Ruger Blackhawk, you’ll love this “must have” video. Information applies to all Ruger Vaquero and Ruger Blackhawk models. Over 100 minutes, produced by Lenny Magill Productions, the world leader!